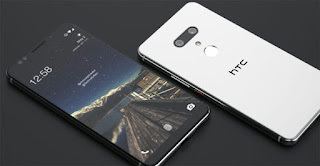 HTC U12+ got leaked again without HTC company announcing the details. The smartphone features are expected to be launched today. The smartphone comes in 2 variants and it was noted that the HTC U12+ will Feature 64GB internal memory and this variant should cost about $940 which is equivalent to N338129 in my Currency.